Say what you will about the Keep Calm posters and such, I love love LOVE this one that Ruth and Paul got me for Christmas. 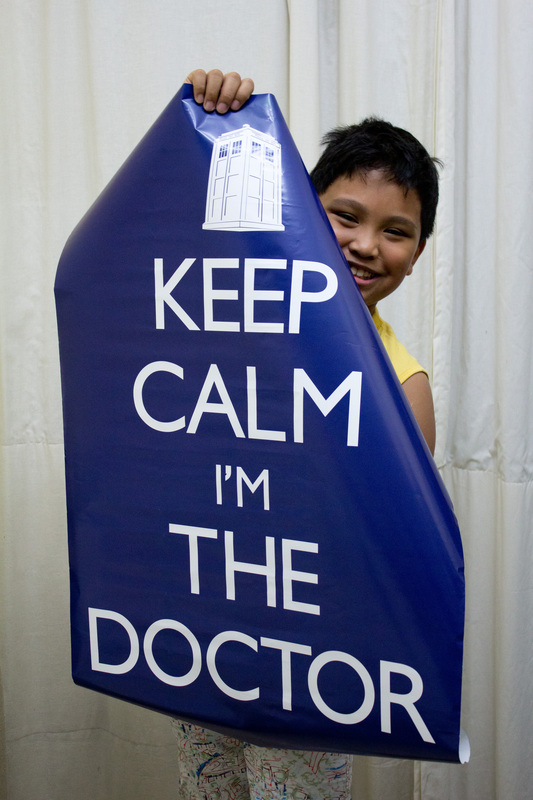 Now I need a life-size TARDIS to hang it on. That was a nice diversion from the main topic of this post, right? We’re all fans of the Doctor here so this thing is tolerated. But I wanted to show you two recent projects I completed. The first one is a sweet little cardigan for a special little miss, my grand daughter Adrianna Katrin. I knitted the smallest size but it’s going to fit her for a good three or so months I think. It took very little time to make anyway so I can always whip out the next size for her when I need to. 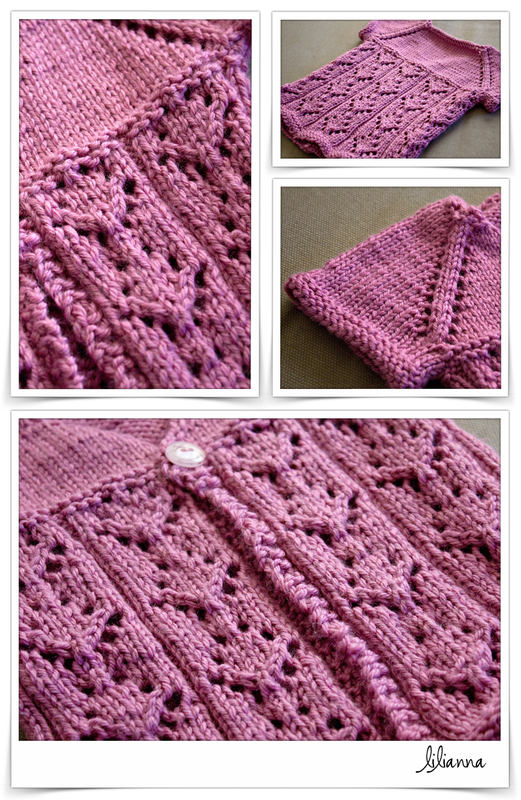 This lovely cardigan is designed by my dear friend, Carrie Sullivan aka Irishgirlieknits. Surely she doesn’t need a formal introduction because you all know her by now, right? I’ve test knitted for her, knitted her designs and blogged about it here so many times. I would like to make an adult-sized version of this one day. When I’m feeling less lazy I will work out the gauge and sizing and maybe will be able to make a matching cardi for my daughter. 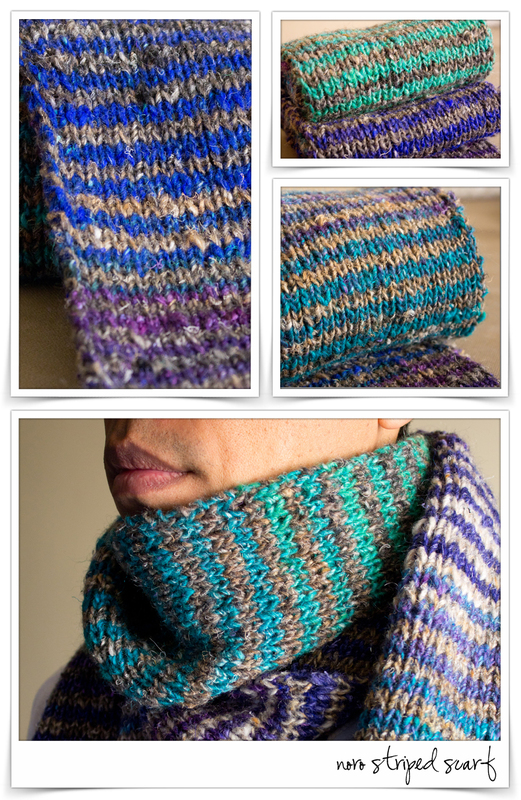 The first time I knitted this scarf, it took me exactly one year to finish. 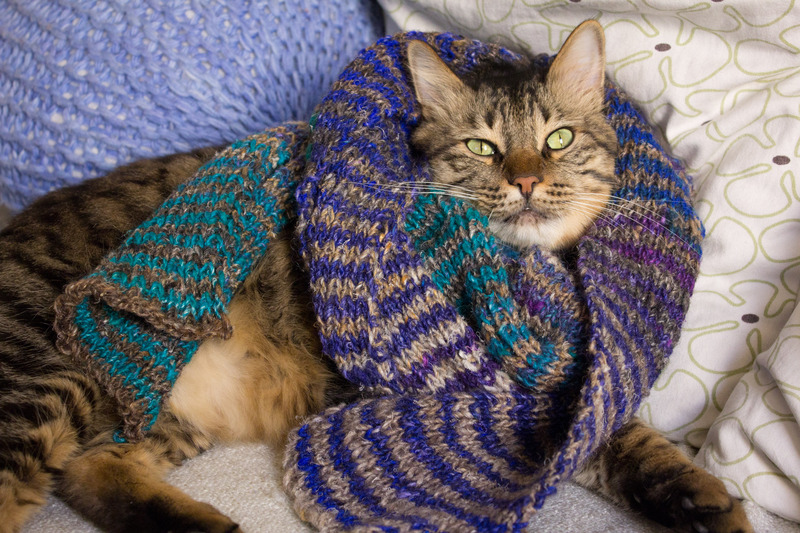 Of course, I wasn’t knitting all the time then and I had it etched into my brain that I don’t like knitting scarves. Because they are narrow and long. Because it’s boring. This one however, is a wider and longer version but only took me 3 days to complete. That’s what happens when you’re sitting at home. Of course the laundry and food and family came first, the knitting happened once all those are sorted out. I’m rather impressed with myself. Of course, Luca has to get a bit of the action. He likes the wool. He often sits on top of my WIPs when I’m not working on them. That’s it for now. I have a super special, I’m-so-happy-I-might-pee project blocking right now which I will show off very soon. That cardi turned out super adorable. Can we see pictures of little Miss. Adrianna modelling it soon? Can’t wait to see what this next project that’s blocking is going to be!! ← The Amiras have arrived!